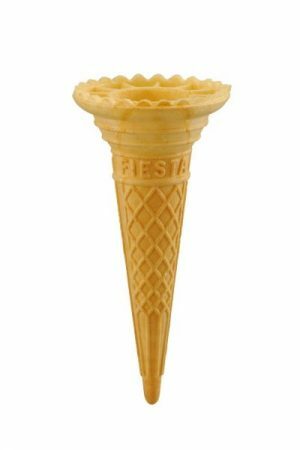 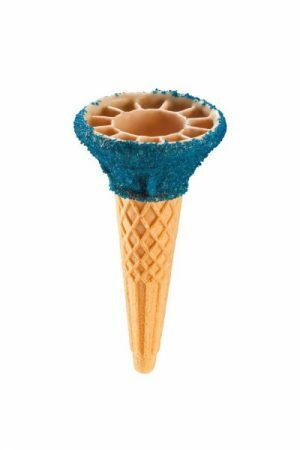 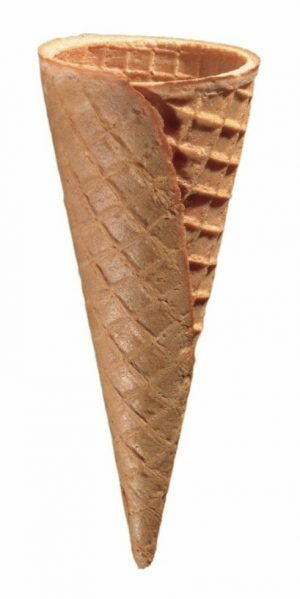 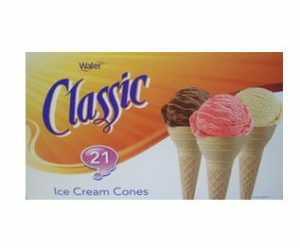 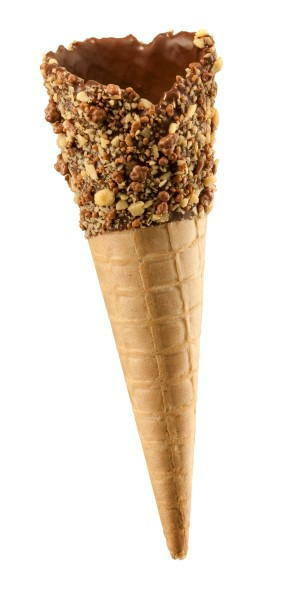 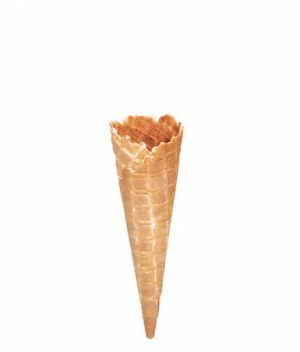 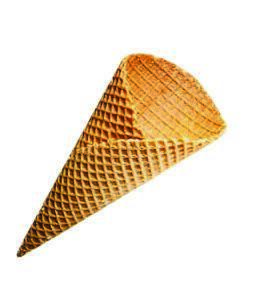 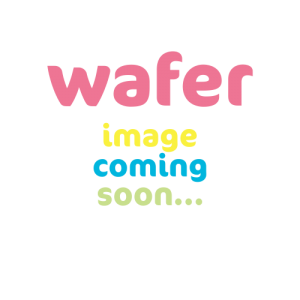 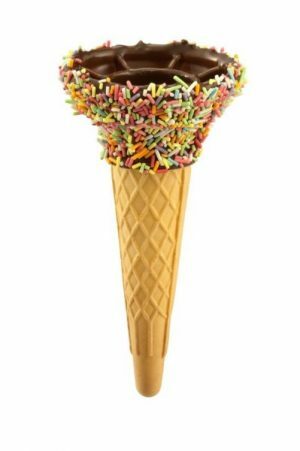 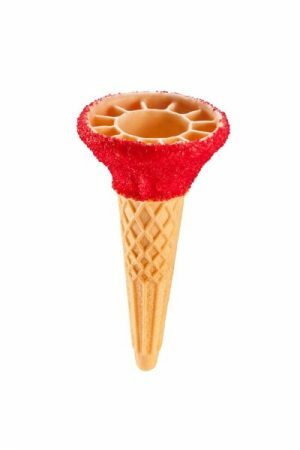 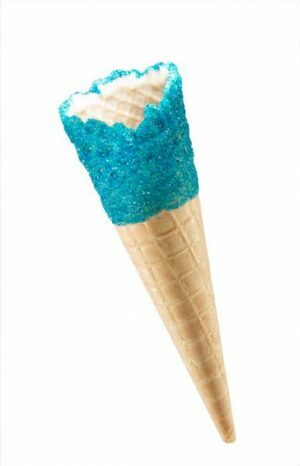 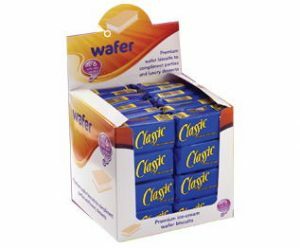 Tall Honeycomb Sparkler Waffle Cone | Wafer Ltd.
Wafer’s Tall Honeycomb Sparkler Waffle Cone picked up the Best New Product Award at the ICA Expo when it was invented in 2013! 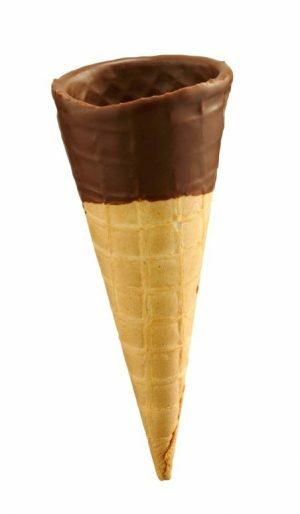 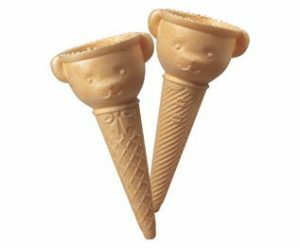 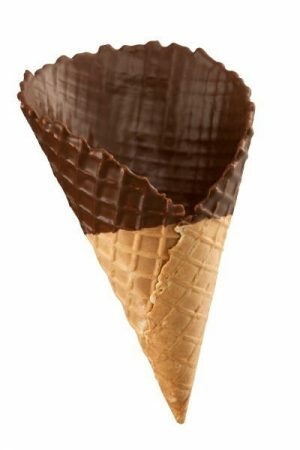 This cone has been dipped both inside and out with our chocolate flavouring and then rolled in plain and chocolate covered honeycomb to give a beautiful contrast. 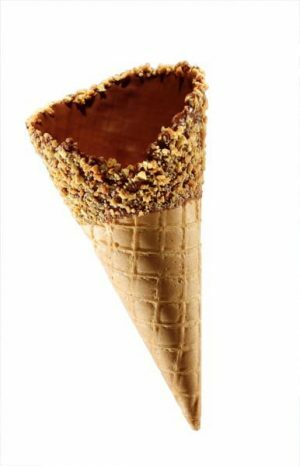 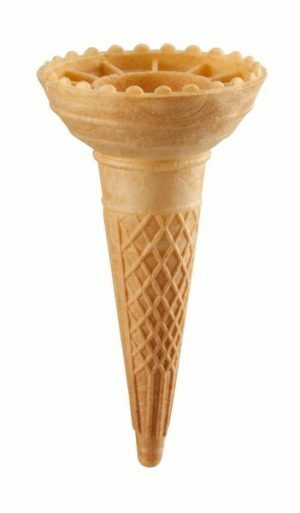 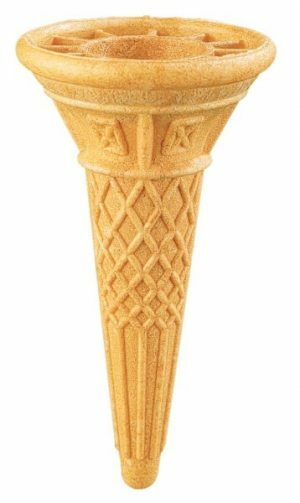 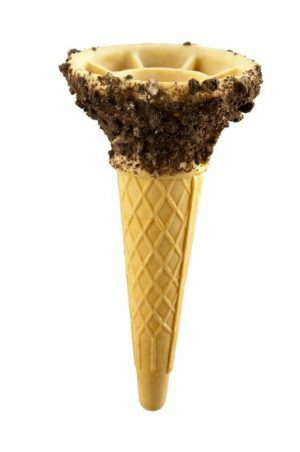 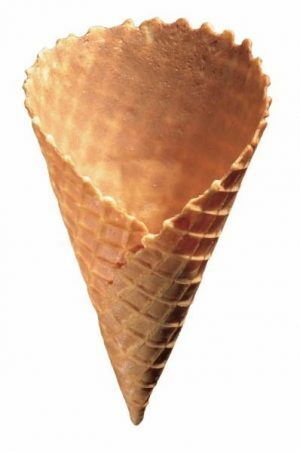 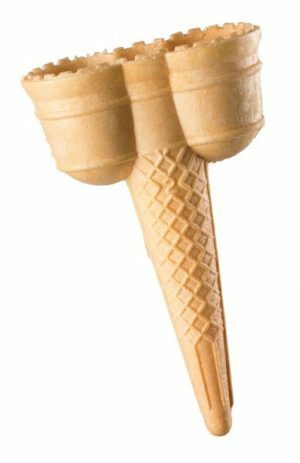 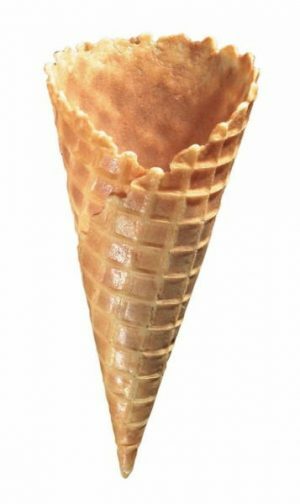 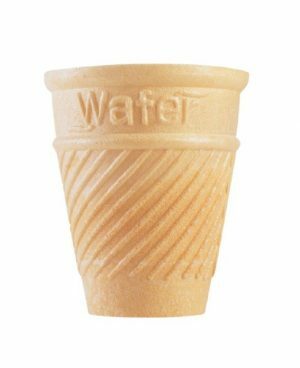 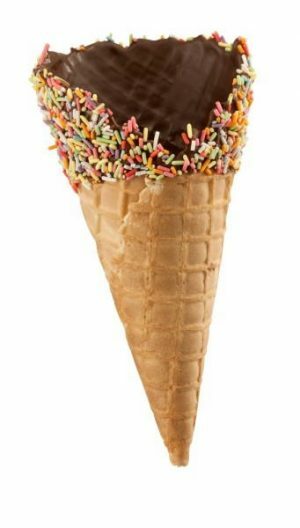 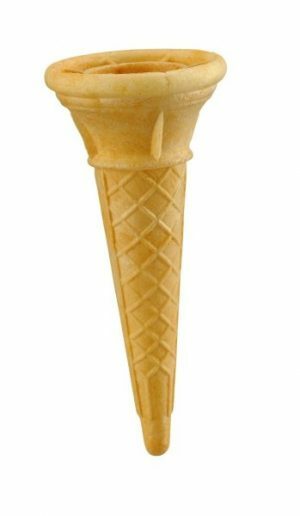 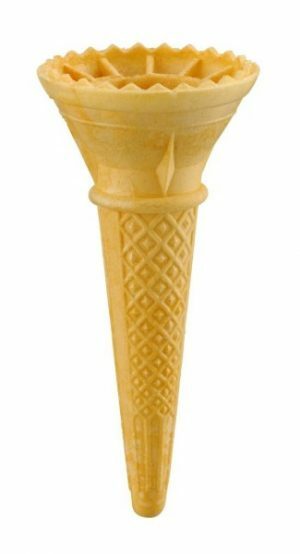 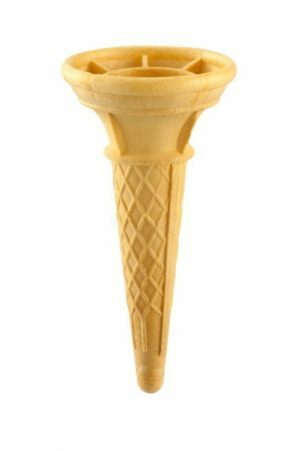 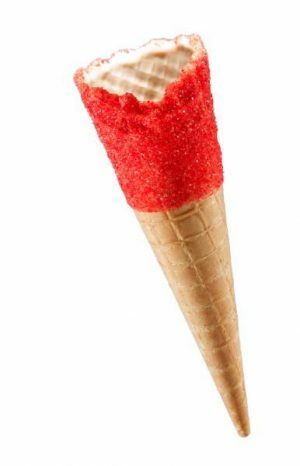 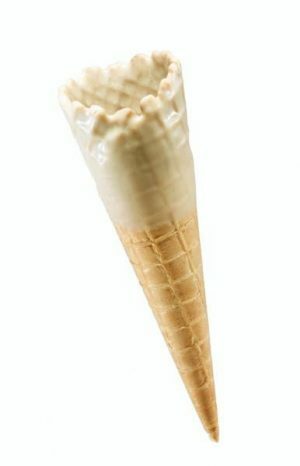 This tasty cone is sure to increase your cone sales this season!